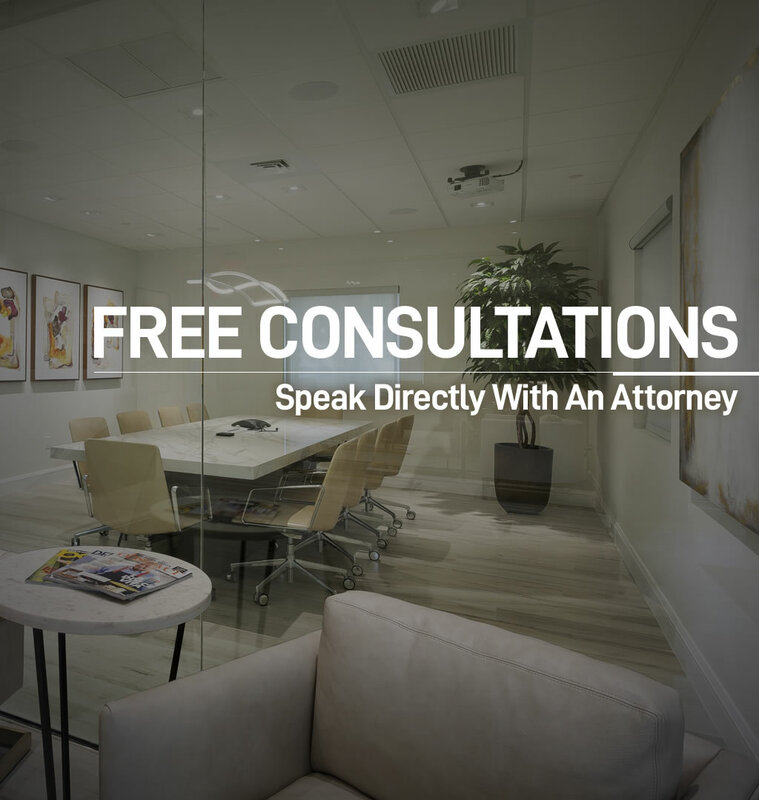 The Firm provides the South Florida business community with competent and professional legal representation in the practice areas of business litigation and counseling, labor and employment law litigation and counseling, corporate transactions, estate planning and real estate. 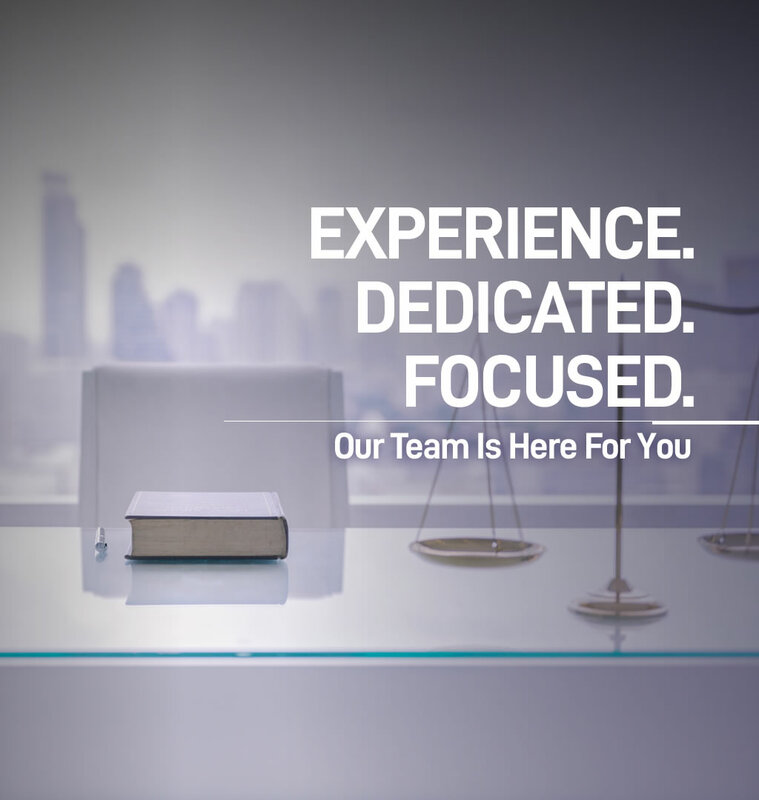 Additionally, our experienced attorneys directly provide full closing and title services, including all forms of title defect, escrow and dispute resolution. 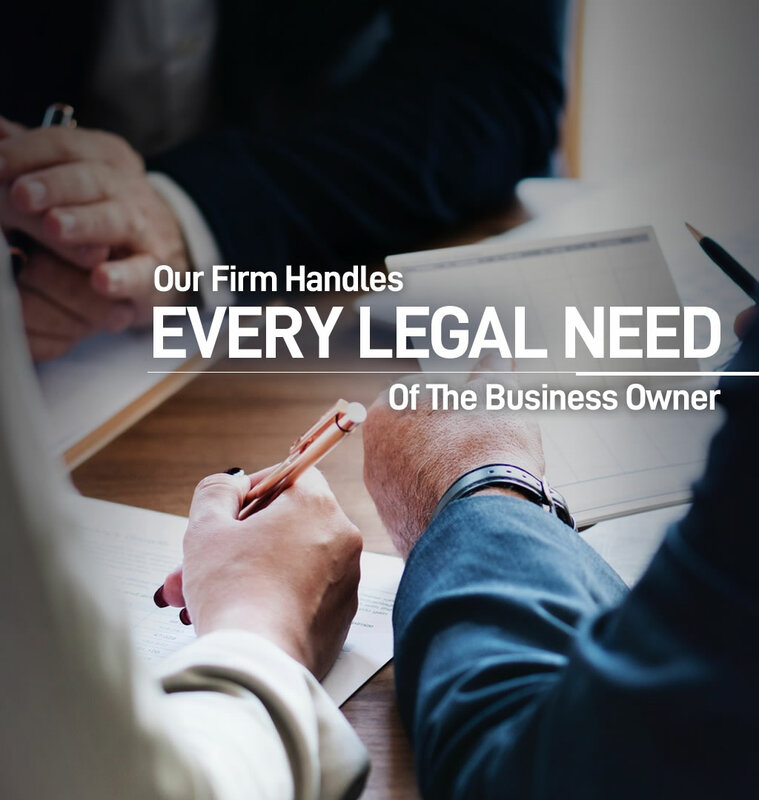 In addition to being experienced in myriad areas of business disputes, we also have experience representing a number of different business types, ranging from small businesses to corporations to franchises. 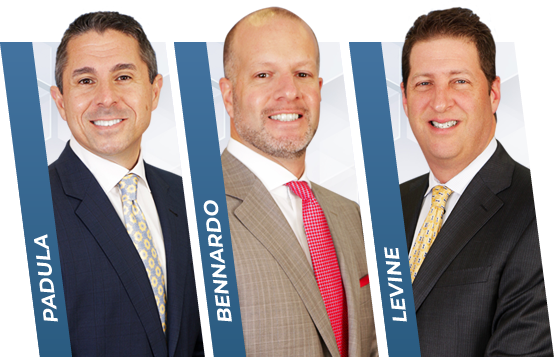 Padula Bennardo Levine LLP combines the distinguished reputations and knowledge of Cris Bennardo, a Florida Bar Board Certified Specialist in Real Estate, Dan Levine, a Florida Bar Board Certified Specialist in Labor and Employment Law, and Steve Padula, a Florida Bar Board Certified Specialist in both Business Litigation and Civil Trial. 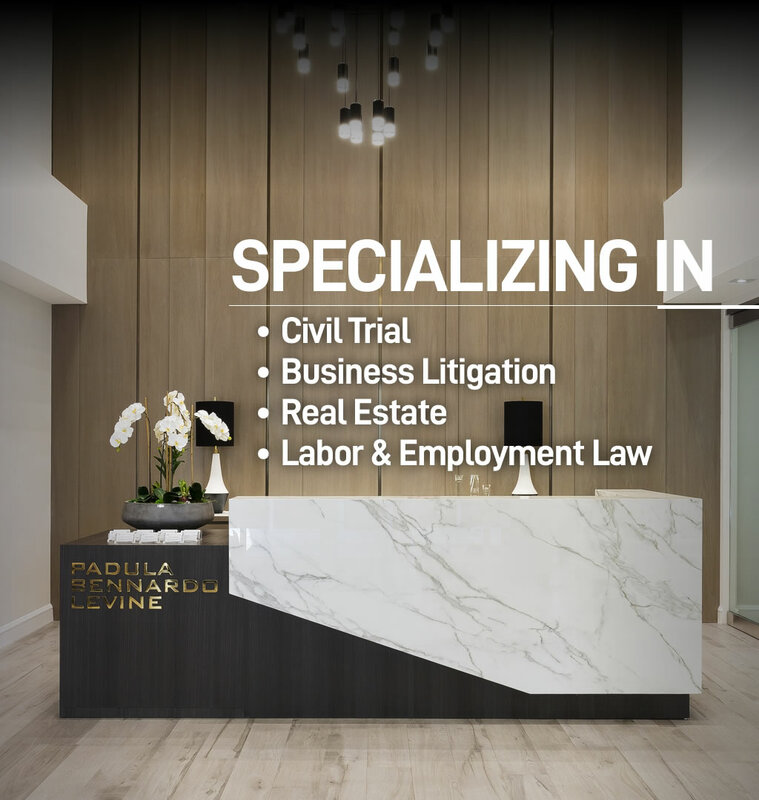 The entire staff at Padula Bennardo Levine were very attentive and professional. My attorney, Daniel Levine, was very competent and achieved results beyond what we expected. We highly recommend this law firm to handle the most diffcult legal situations. Stephen Padula has represented me for a number for years on a variety of legal matters. His integrity and professionalism are outstanding and one of his strengths in my opinion is that he always likes to present his clients in the most favorable light possible. Our business was in a situation that needed some serious legal help. We were referred to Cris Bennardo and we immediately felt like we were in the right hands. Everything was handled with skill and attention to detail. PBL Law is now our law firm for all our business needs!